In 2003 he graduated from Computer Graphics College with an advanced diploma in 3D animation. In 2008 James began study at Julian Ashton Art School, Sydney, where he exhibited in several group exhibitions between 2008 and 2011. He was awarded the inaugural George Lambert prize for sculpture in 2008 and the Brett Whiteley scholarship in 2010. 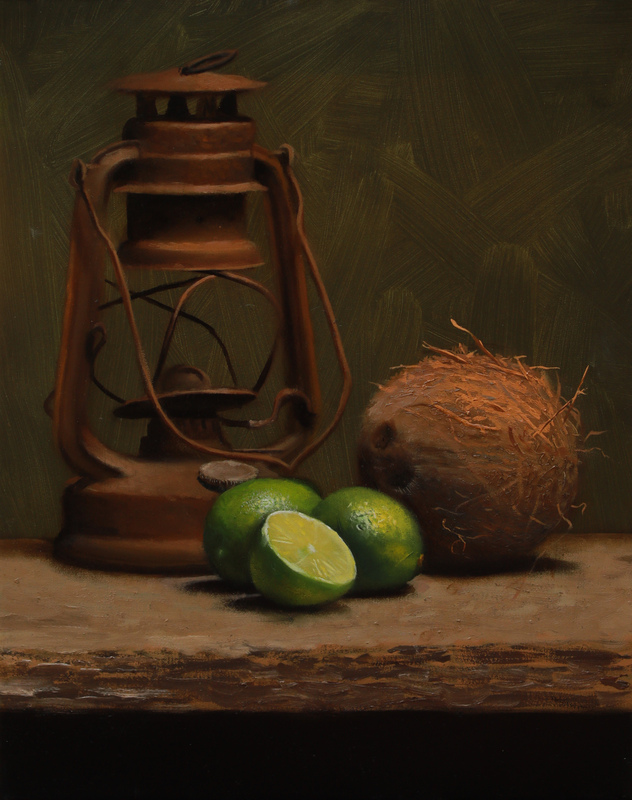 James began his studies at the Angel Academy of Art, Florence, in 2011 and graduated in 2014. 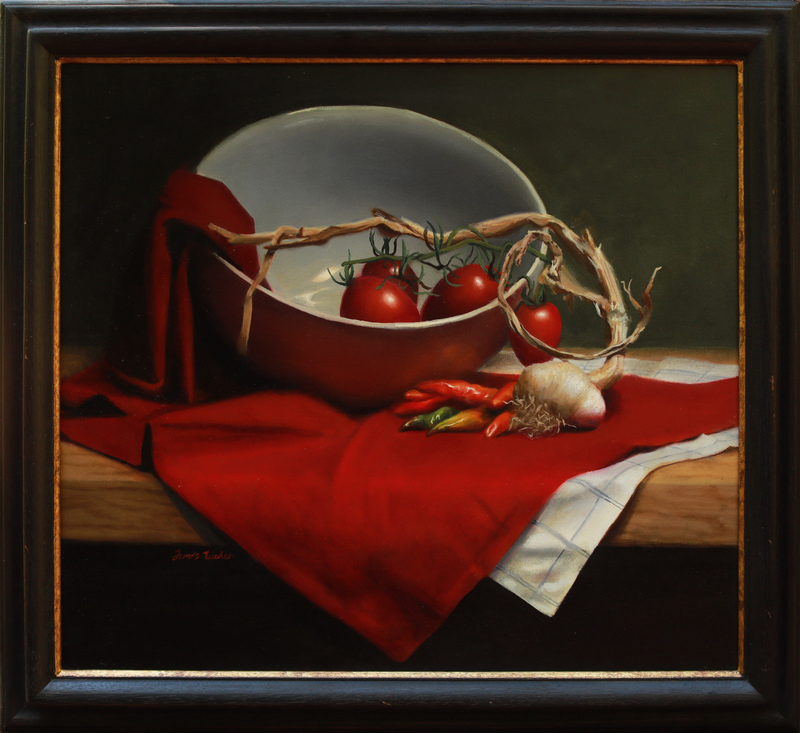 James continued teaching at Angel Academy in Florence under the tutelage of Maestro Michael John Angel, becoming principal cast instructor in charcoal, oil painting, and “perishable” still life, until he returned to Sydney in 2018. Bringing his experience home to share with students not fortunate enough to have studied from the great schools in Florence. 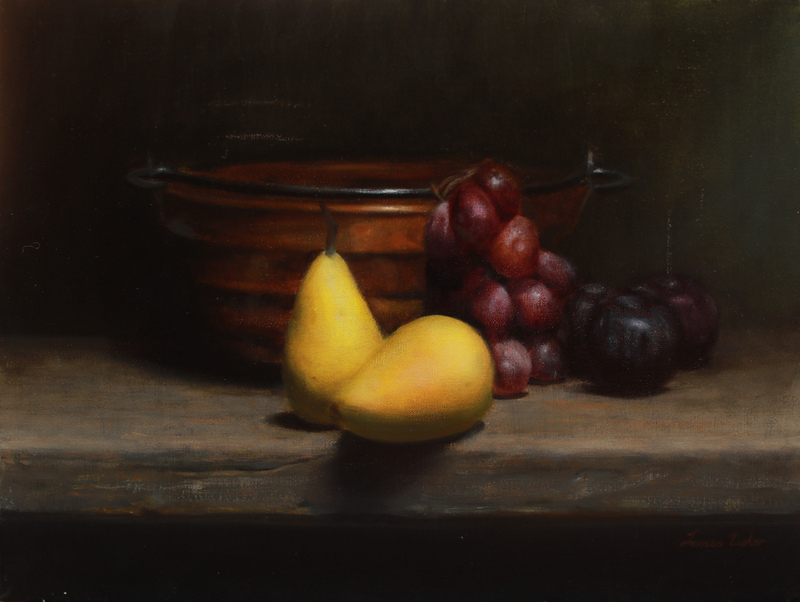 His own works vary from landscape scenes, still life, cast, master copies, portrait and figural. His works are in private collections in Italy, America, Asia and Australia.